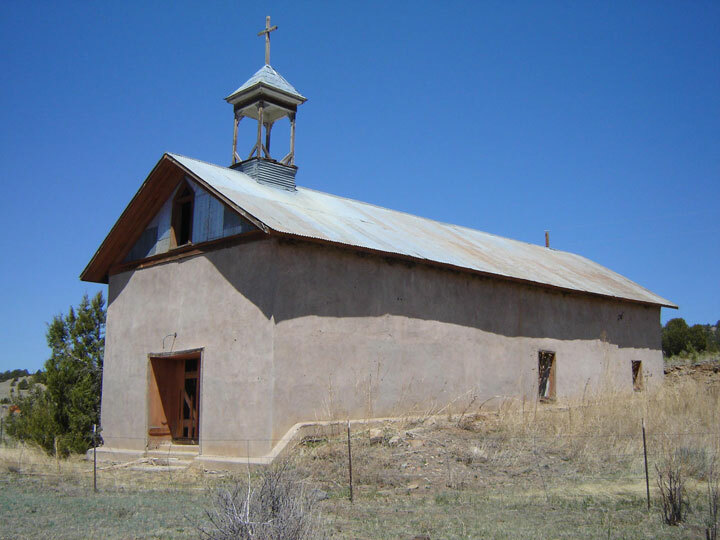 This scenic valley located near the Santa Fe Trail is dotted with historic adobe homes, plazas, and Penitente churches and is still home to descendants of the Hispanic settlers who arrived in the 1860s. The landscape contains some of the oldest settlements in Colorado, representative of multiple phases of Colorado history. This area was home to many historic events and embraces a unique representation of a cultural heritage. It is listed on the National Register of Historic Places and located on or near the Highway of Legends Scenic Byway. Many of these vernacular Hispanic structures still exist and can be seen along county roads and highways. Unfortunately, neglect, the elements, vandalism, land development, and lack of education and awareness create a peril that threaten these cultural treasures. After being listed on Colorado Preservation, Inc.’s Most Endangered Places List the site was designated as an official Save America’s Treasures project. Subsequently, supporters secured a State Historical Fund grant for a context study which was completed in 2003. Since the report, there has been little done with regard to preservation in the area because of a lack in funding and interest. 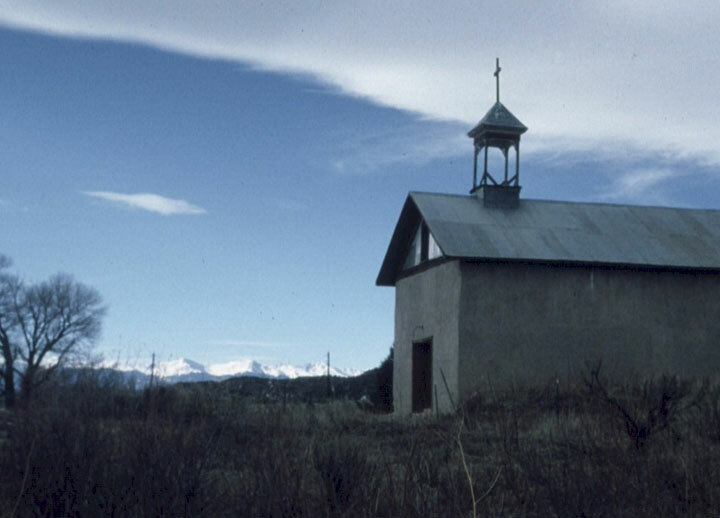 To maintain inertia for the preservation of this significant landscape, Colorado Preservation, Inc. is working with the Catholic community to restore a chapel.